Welcome back as we continue our countdown of the top 10 rock bands with color in their name. Last time, we looked at number 10 through number 6, and in this edition, we now count down the top 5. A punk rock group formed in 1986, these rockers were inducted into the Rock and Roll Hall of Fame in 2015 in their first year of eligibility. They’ve sold more than 75 million albums around the world. 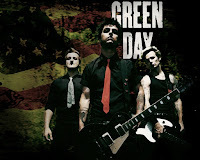 The California band’s two founders, Billie Joe Armstrong and Mike Dirnt, played in a band called Sweet Children from the time they were 14-year-olds and by 1986 they recorded their first EP. 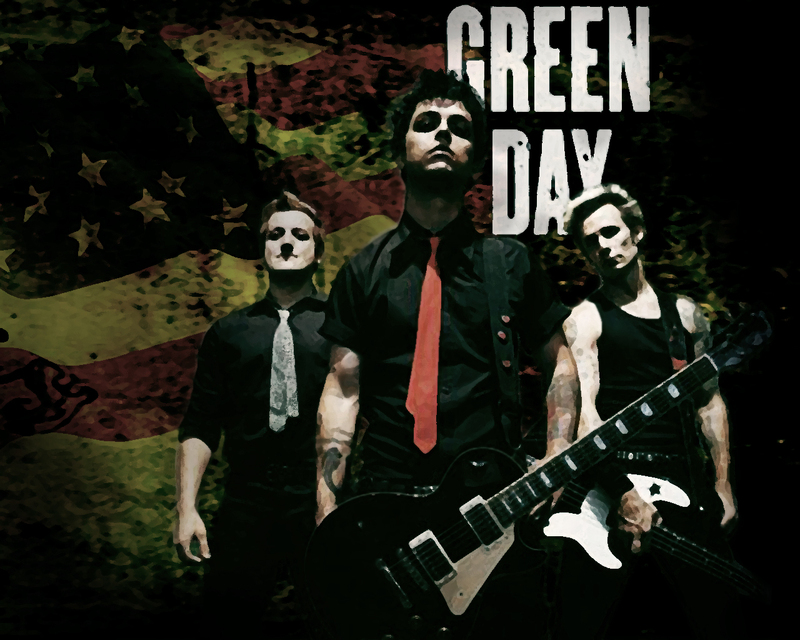 To avoid confusion with another similarly named group, they changed their name to Green Day, allegedly because of their partiality to marijuana. They’ve released 11 albums over the years, 7 of which are certified platinum. The only ensemble in our list to use an umlaut in their name was formed in 1967 in New York under the name Soft White Underbelly. After some other temporary names, they settled on BÖC in 1971. It was derived from a poem by their manager, Sandy Pearlman, who referred to the Blue Oyster Cult as a group of aliens who had assembled to secretly guide Earth's history. The origin of the umlaut is debated, but it set a precedent that was followed by Motörhead, Mötley Crüe and Queensrÿche among others. 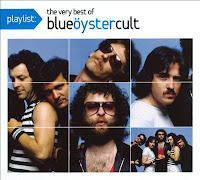 The heavy metal act has produced 13 studio albums and is known for their hits “Don’t Fear the Reaper,” “Godzilla” and “Burning for You.” And, you guessed it, they remain a touring act to this day. The English hard rock group has twice been nominated for the Rock Hall, but has not achieved the distinction to date. As a predecessor of modern heavy metal music, they formed in 1968 and were at the height of their powers during the 1970s. 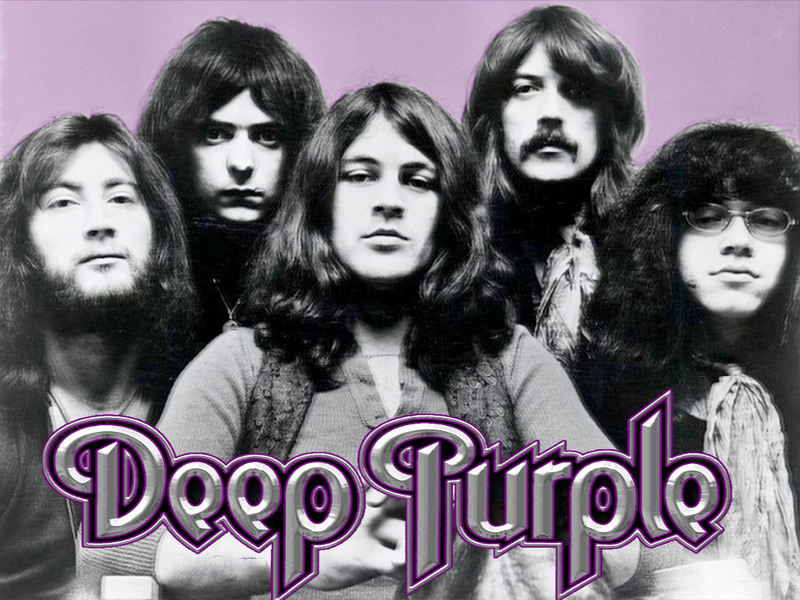 Hailed for their concert volume, they made the Guiness Book of World Records as “the globe’s loudest band.” Fueled by hits like “Smoke on the Water,” “Hush,” Highway Star,” and “Woman from Tokyo,” Deep Purple took a hiatus from 1976-1984 but endure, touring in 2015 and, presumably, beyond. 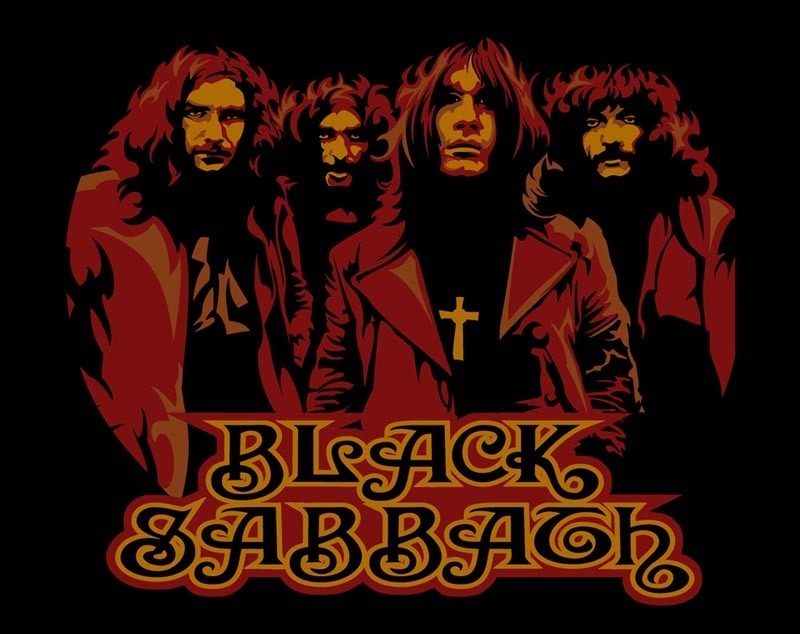 As another heavy metal pioneer, Black Sabbath has enjoyed an immensely successful career, culminating in their 2006 induction into the Rock Hall. Along with Led Zeppelin and Deep Purple, they are credited as being one of the “unholy” trinity of heavy metal music in the 1970s. They’ve toured widely with a variety of different lineups, triggered at least in part by lead singer Ozzie Osbourne’s battles with drugs and alcohol. 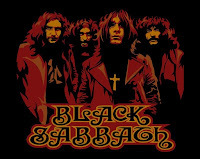 The band’s name, so often associated with the occult, came about as a result of the band playing a show across the street from a movie theater that was showing the horror film Black Sabbath starring Boris Karloff. The band is ranked number 85 on Rolling Stone’s list of the 100 Greatest Artists of All Time. This seminal group of architecture students in London began their career under names such as Sigma 6 and The Tea Set. They played at universities and clubs and attracted a strong underground following. The group’s initial lead singer and frontman, Syd Barrett, came up with their eventual name and it has less to do with color than you might think. The name was a hybrid of two American bluesmen, Pink Anderson and Floyd Council. 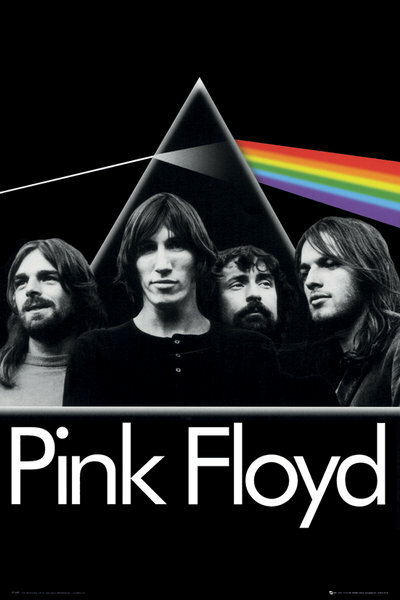 The history of the band can be broken into three eras: one with the enigmatic Barrett as the lead, one with composer and bassist Roger Waters in command, and at the end of the band’s career when they were led by sublime guitarist David Gilmour. Inducted into the Rock Hall in 1996, this band’s gargantuan, laser-tinged, psychedelic stadium shows became the standard by which all other concerts will be judged. Last playing together for three songs at the Live 8 concert in 2005, a true reunion is not possible with the deaths of Barrett (2006) and Richard Wright (2008). Nonetheless, they released an album,The Endless River, consisting of mostly instrumental songs in 2014, culled from recordings made during the band’s last album, The Division Bell, in 1994. So there you have it, for better or for worse. Do you have other color-named bands you think deserve recognition? Do you disagree with the order in which we’ve ranked them? Leave us a comment to continue the conversation.